It can be challenging to teach valuable Biblical lessons in a fun way while getting children to understand the Christian values being presented. Printable activities make the process easier and help kids remember those Sunday school lessons. The following printables are appropriate for use at home, in Sunday school, or vacation Bible school. Each activity is based on biblical truths and is a great way to encourage conversation and create "teachable moments." To use on of the printables below, click on the image and it will take you to the Adobe pdf where you can print or download. This guide can help you if you have trouble. One foundation of the Bible is the creation story. 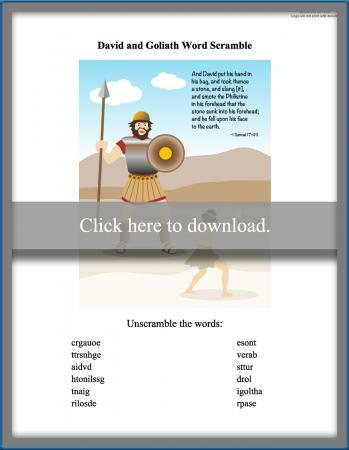 For this activity, kids need to decipher clues to determine which words to find. Have them read the creation story found in Genesis 1 before or during the activity to help figure out the clues. This is a challenging activity appropriate for older kids. To enhance the lesson, have kids memorize the order of the days of creation. Have kids read 1 Samuel 17 before they begin the activity. Give kids the word scramble. Encourage them to talk about what happened in the story, emphasizing how they might have felt in David's shoes. Finish the activity with a talk about courage. Have kids color the pictures. 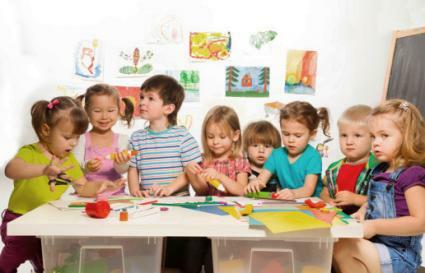 They can also create background scenes for the story on poster board or construction paper. 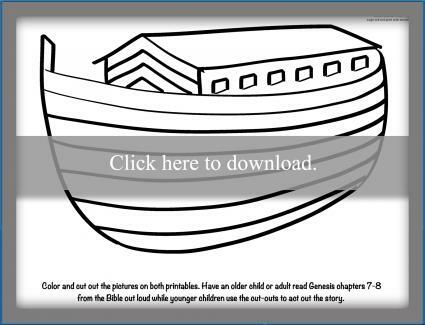 Have an older child or adult read Genesis 7-8 out loud while younger children use the cut-outs to act out the story. 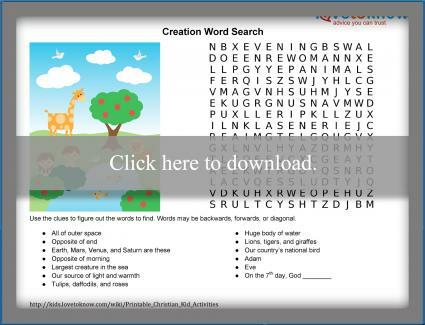 Christian printables can be used alone or with other teaching aids to help kids learn about their faith. Printables are great tools because they can be used by a single child during quiet time or a car ride, or they may be used in a group setting. Combine them with songs or Bible readings to reinforce important lessons.